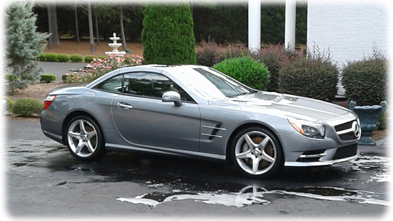 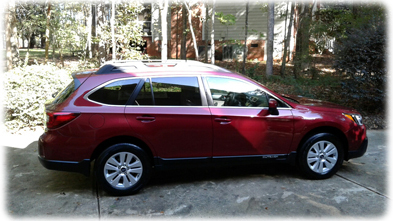 Mobile Car Detailers has been serving Raleigh and it's surrounding areas since January of 1999. 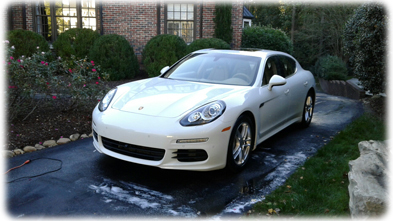 We are a fully self-contained mobile detailing company. 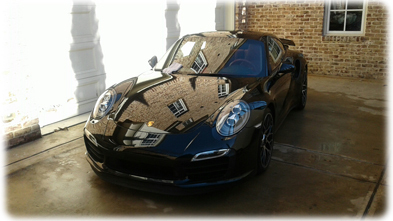 We offer mobile detailing and car washing to you at your convenience. 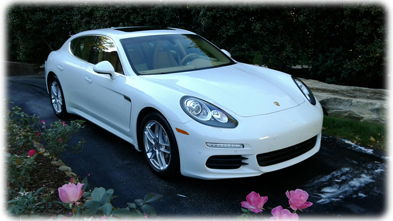 We use the highest quality biodegradable detail products on the market today. 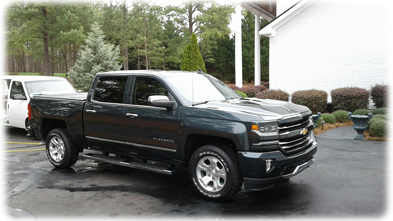 If you have Mobile Car Detailers of Raleigh come to you, for your mobile detailing needs, you will understand why our customers keep coming back. 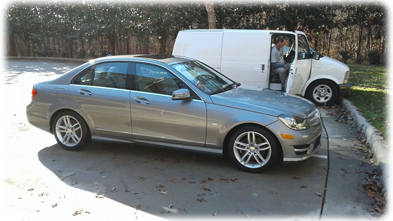 Whether your located in Raleigh, Cary, Apex, Holly Springs, Morrisville, Garner, Wake Forest or RTP, we come to you.